Film fanatics have never had so much choice when it comes to kitting out their homes. With films available to stream or download at the click of a mouse and DVDs in HD and 3D, you can easily get the full cinema experience at home. Get hold of your own popcorn maker, fill the mini fridge and stock up on the sweets, but there’s nothing more certain to ruin a film fest than a sunken sofa or an uncomfortable couch, and even if you’re ok, someone else fidgeting through the action is sure to spoil the experience for you… Until now. 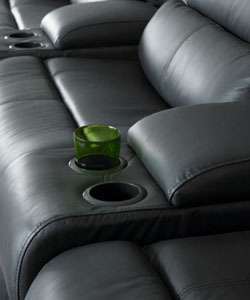 The designers at CSL have created a sofa just for cinema lovers, featuring power reclining, cup holders and a luxury leather finish. With a CSL recliner sofa you’re guaranteed comfort you can control in a wide range of designs that are sure to suit any home. 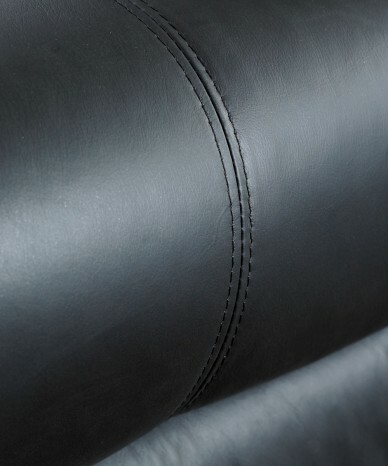 Whether you’re looking for a luxurious leather sofa that can withstand sticky fingers and careless kids or an eyecatching fabric model to make a style statement in your room, CSL have the couch for you. But if you’re a real film fan and you want the feel of being at the big screen, then look no further than CSL’s Tarrantino range. The Tarantino range offers a series of reclining sofas from two seaters to make the most of a little lounge to five seaters that offer a fun night for all the family. Each seat gives indivdual control, so you decide how you want to recline, and if you want to invest in a little decadent for you derriere you can even go for a power recliner option. 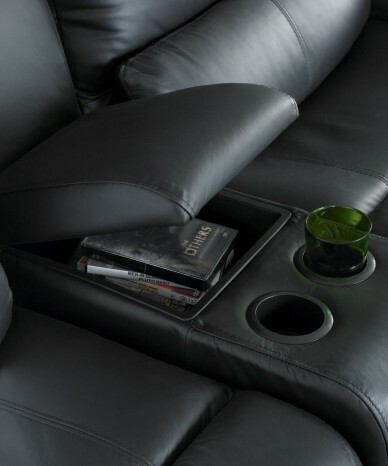 There’s storage space to keep your stash of sweets and cup holders so you always have your fizzy drinks to hand. The Tarantino range comes in thirteen colours, from chic black to eye-catching red and timeless tan so you’re sure to find a shade to complement your decor. 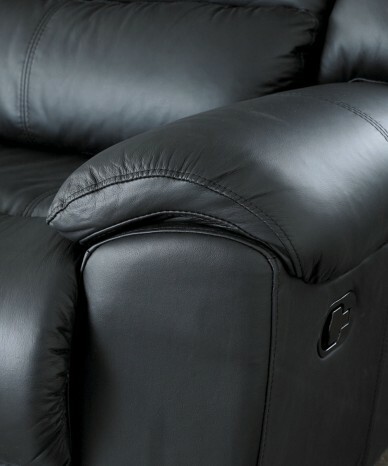 These classically chic leather models are hard-wearing enough to last for years and offer a stylish solution for those who want a comfortable cinema experience that looks great in thier own space. So if you want to bring the flicks to your family, go to CSL and get yourself a magnificent Tarantino model that promises to provide your loved ones with unparalleled comfort, classic style and an at-home cinema experience that will keep them happy for years to come!